Barnett & Company Investment Counsel founds its origin in 1983 and it has a current portfolio value of $249 million, as per its recent SEC 13F filing on October 9, 2014. General Motors Company (NYSE:GM), CVS Health Corp (NYSE:CVS), Verizon Communications Inc. (NYSE:VZ) are among the top three stock holdings of Barnett & Company. It has its primary investments in Finance and Energy sectors. 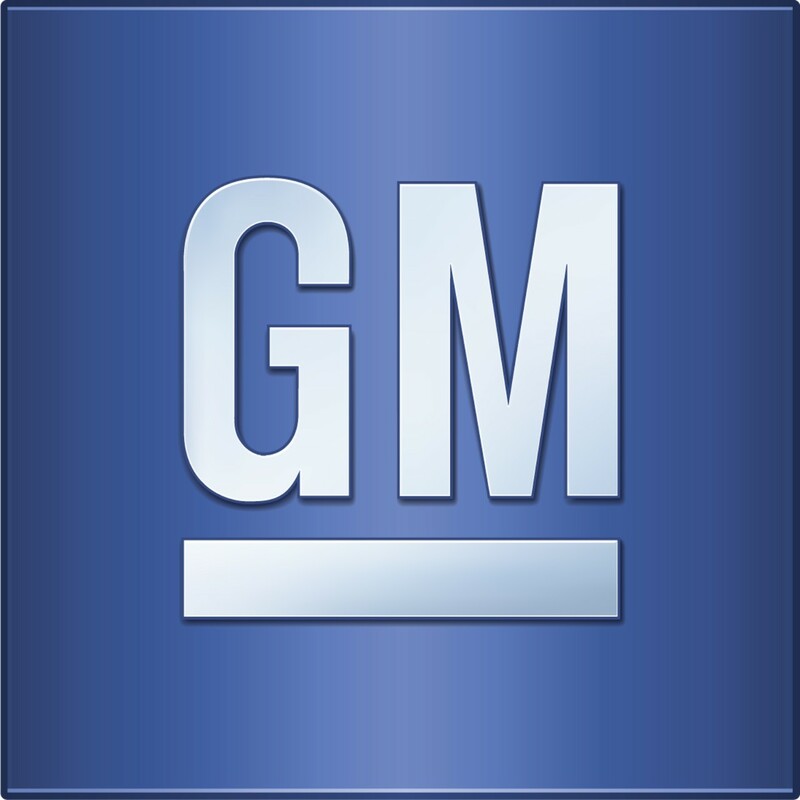 General Motors Company (NYSE:GM) comes at top in terms of the stock holdings of Barnett & Company with 204,257 shares at market value of $6.5 million. Fiscal 2014 is one of the toughest years for the company considering its latest $10 billion lawsuit filed by car owners because of nearly 27 million car recalls within the United State itself. The lawsuit primarily covers automobiles bought or leased after July 2009. In addition to it, the largest automaker in U.S. has slipped to number three in terms of global automobile sales at 7.37 million during the first nine months of 2014 following Volkswagen AG (ADR) (OTCMKTS:VLKAY) with 7.4 million cars and Toyota Motor Corp (ADR) (NYSE:TM) with expected 10.1 million sales during the same period. CVS Health Corp (NYSE:CVS) is the second largest investment of Barnett & Company, which owns 81,132 shares of the healthcare company at market value of $6.4 million. This has been an excellent year for CVS Health Corp (NYSE:CVS) considering the fact that it has offered YTD returns exceeding 10% outperforming most of its rivals including Walgreen Company (NYSE:WAG) at 4.9%, Rite Aid Corp. (NYSE:RAD) at negative 9.5%, and BioScrip Inc (NASDAQ:BIOS) at negative 14.99% growth. Verizon Communications Inc. (NYSE:VZ) comes at number three and Barnett & Company holds 126,502 shares of the telecommunication giant with market value of $6.3 million. Earlier, Verizon Communications Inc. (NYSE:VZ) joined hands with General Electric Company (NYSE:GE) to improve the scope of Industrial Internet. Under this partnership both the companies would come together where General Electric Company (NYSE:GE)’s software-enabled machines would connect with the machine-to-machine connectivity system and cloud services offered by Verizon Communications Inc. (NYSE:VZ). This partnership could potentially change the way rail, energy, aviation, and healthcare industries work.